With grime music reaching unprecedented levels of popularity in 2015, bolstered no doubt by its endorsements from several big-name rappers, it's easy to overlook the talented artists rooted elsewhere in the nation's urban music scene—namely R&B. 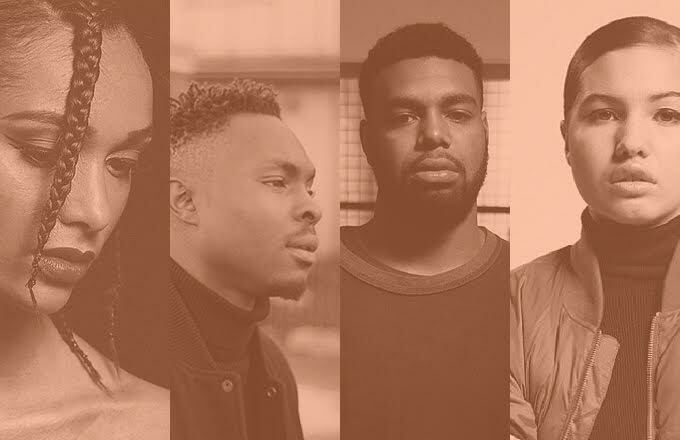 Despite it currently functioning at an underground level, UK R&B is being upheld by a host of experimentalists unafraid of straying from typical genre conventions and offering something different. While such practice may be steering us further away from the commercial highs reached during the heydays of Craig David in the early 2000s, the talent's undeniable and there's a variety of up-and-coming singers keeping R&B exciting, fusing it with grime, jazz, hip-hop and indie, and ultimately helping to push the genre forward. Here are ten British singers you should be listening to right now.